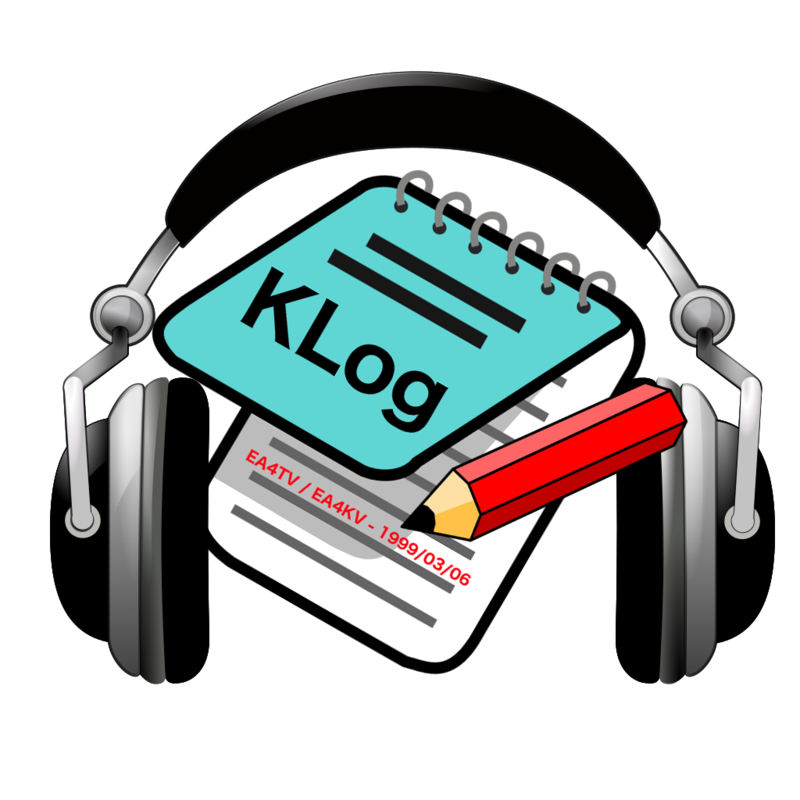 Jaime Robles, EA4TV, has just released v0.9.2.2 of his KLog logging software for OS X, Linux and Windows. In addition to several bug fixes, Jaime has improved the translation support as well as ported the software from Qt4 to Qt5. As always, Klog is available absolutely free of charge, and Jaime welcomes anyone who may want to join the KLog team with coding, translating, documenting, or doing any other task that may help KLog. KLog is available in Spanish, Catalan and English translations. The latest versions of this free software can be downloaded HERE or HERE.